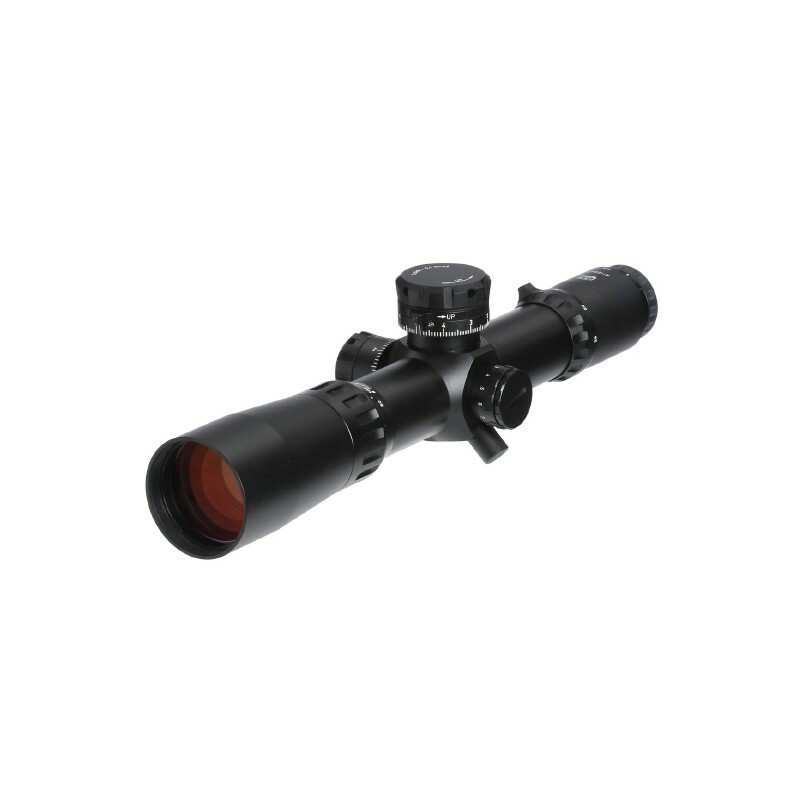 Meet the new IOR 4-28×50 Recon the ultimate in long range shooting with 120 moa (35 .mrad) of elevation adjustment & 50 moa of windage adjustment already in installed into this BEAST of a rifle scope. 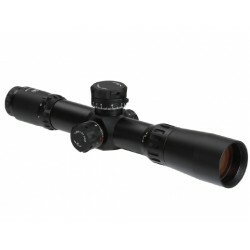 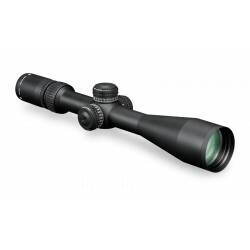 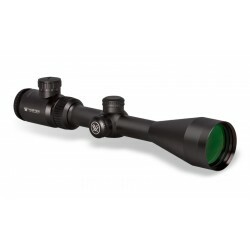 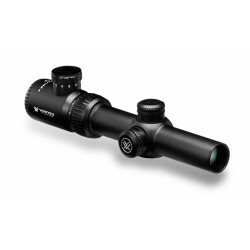 With a wide field of view and parallax correction from infinity to less than 8 metres (9 yards) makes this scope ultra versatile allowing it to fit into wide range of shooting disciplines. 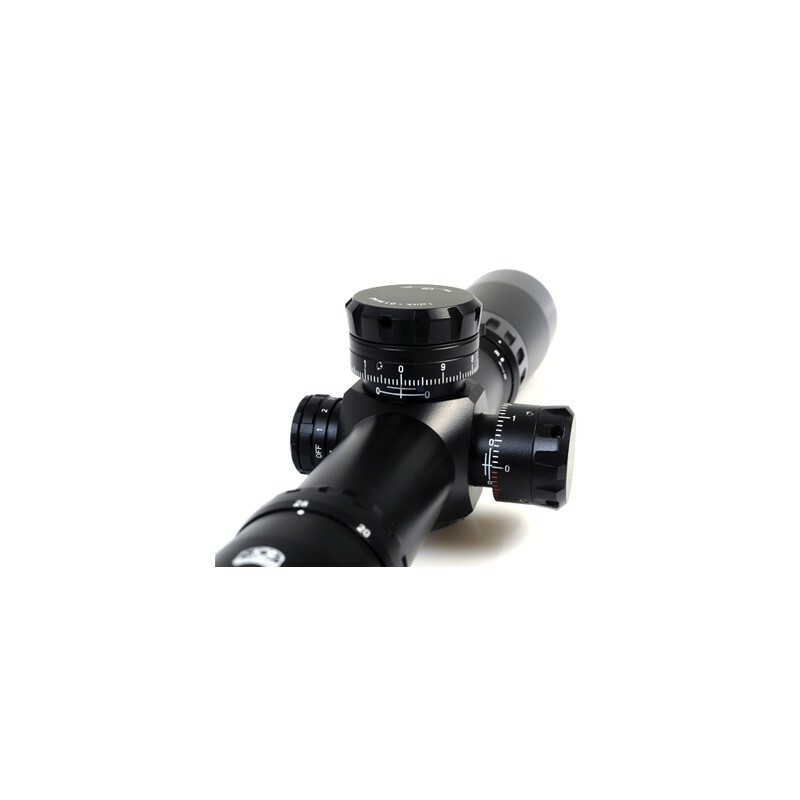 The IOR 4-28×50 Recon comes with MC-7 Wide-Band fully-multicoating process that includes 7 to 11 layers of coatings per lens surface. 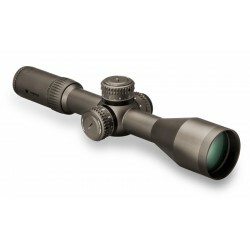 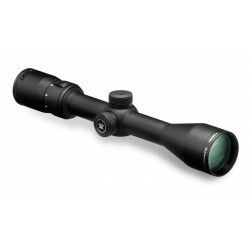 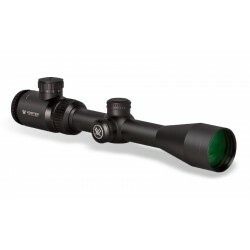 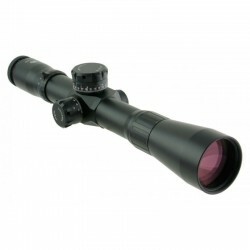 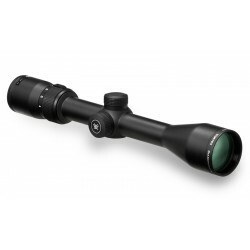 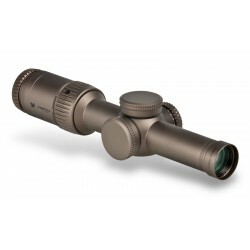 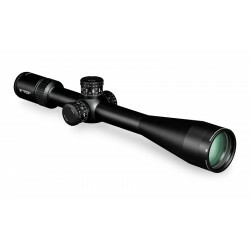 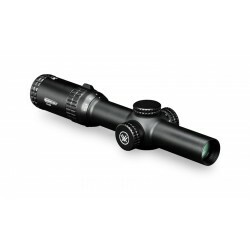 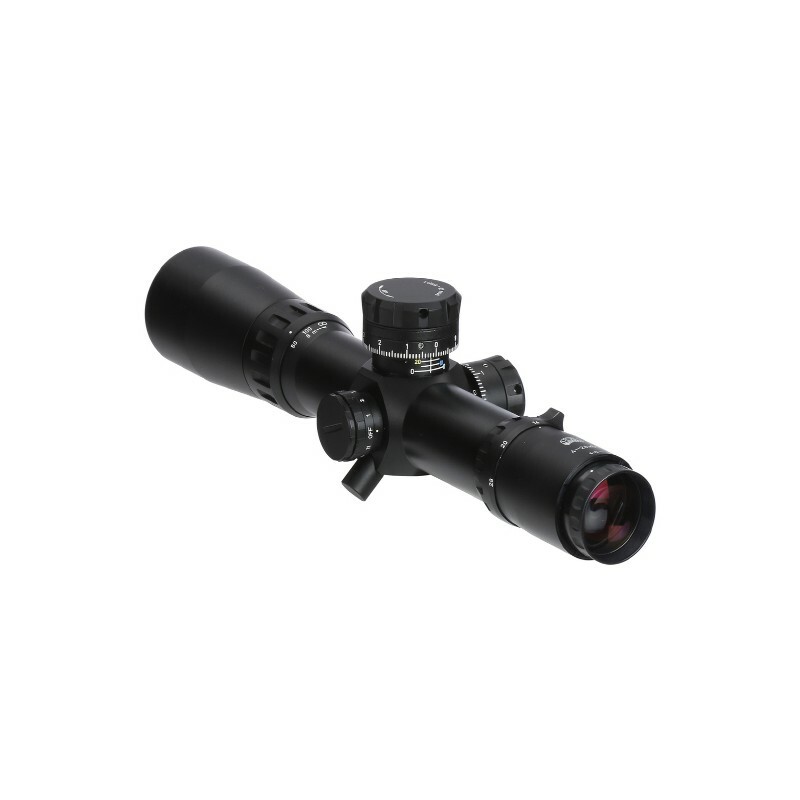 The IOR 4-28×50 Recon is equipped with the highest quality German ED Schott Glass currently available ensuring the razor sharp clarity and high resolution images are transferred to the user without any compromise. 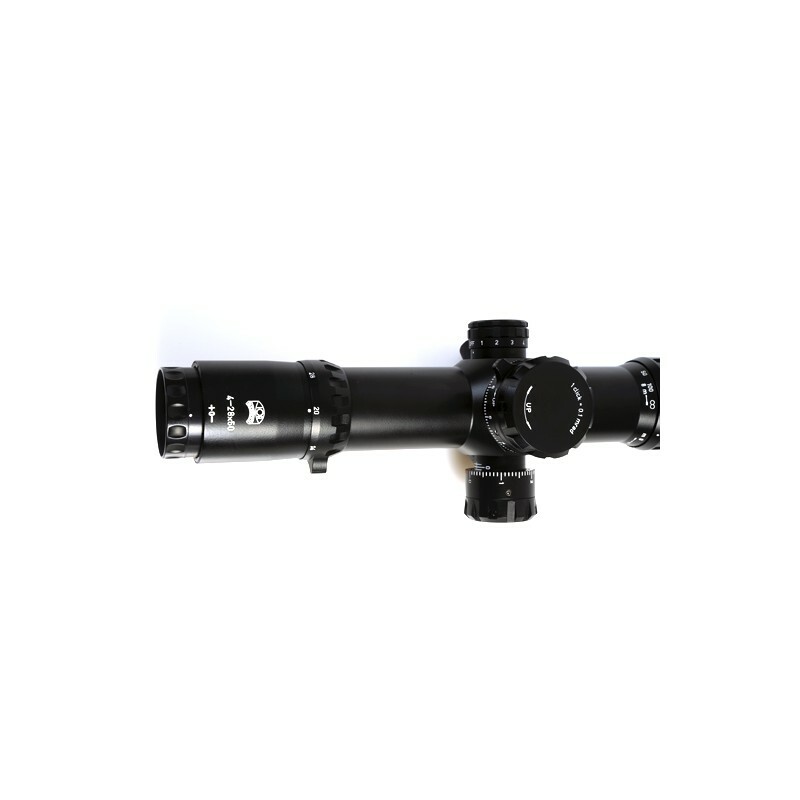 The ED Schott Glass allows for superb low light performance and when used in conjunction with the new rheostat illumination system which is now found on the saddle of the scope gives the ultimate in long range low light shooting. 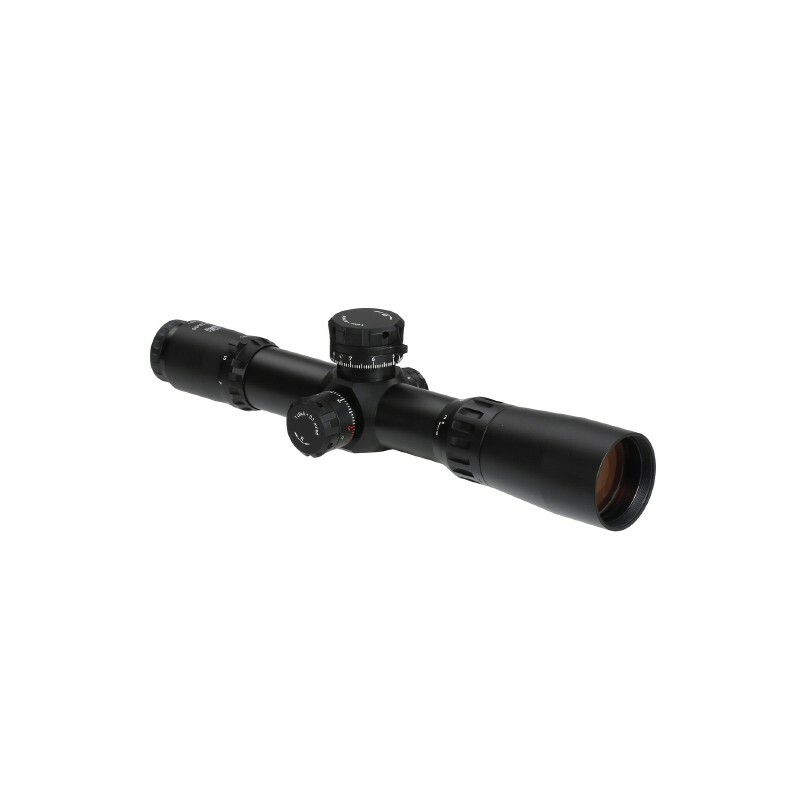 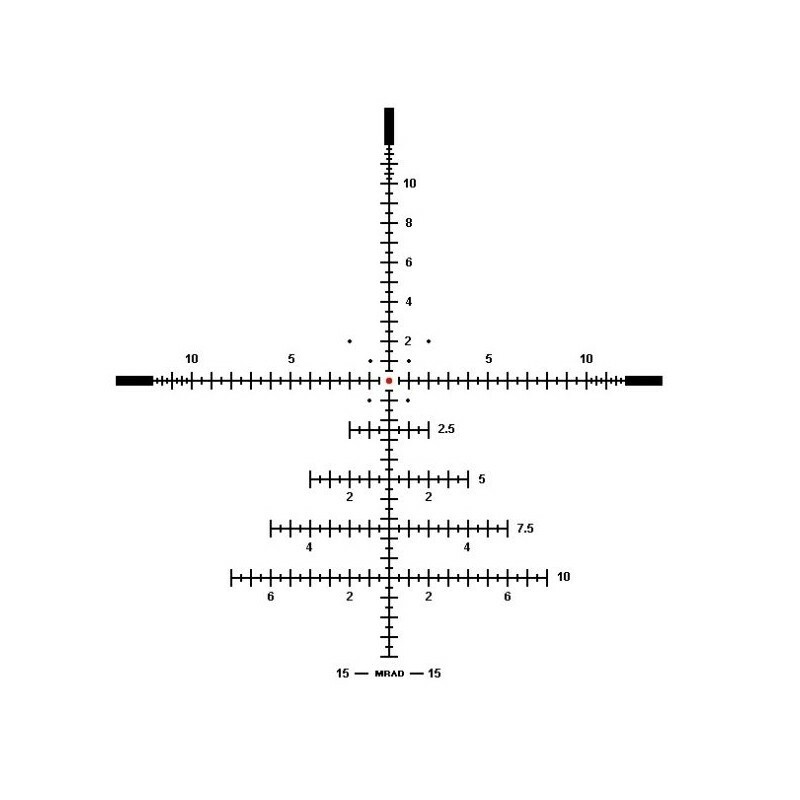 The IOR 4-28×50 Recon is fitted with the new first focal plane reticle SHX-X1. 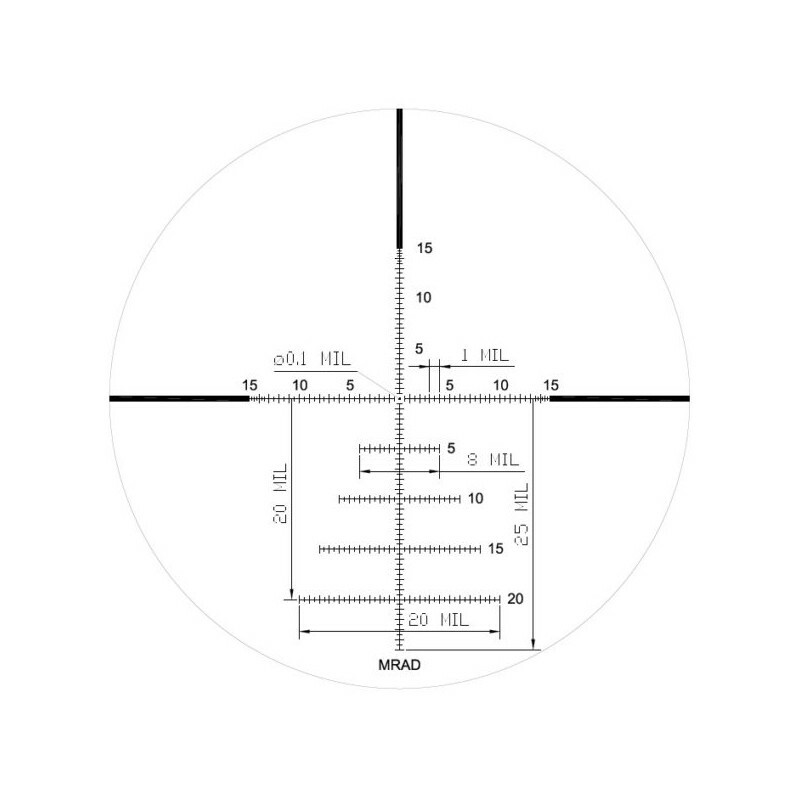 The click value of the turrets are 0.1 mrad giving an extreme aiming system.